Memories are made on a mother’s lap. Intelligence and wisdom are formed on her tongue. Love flows from the arms that hold a child and a book. Parents, put your phones down. The very best app is a parent’s lap. Silly stories and nursery rhymes are the foundations for our children’s future. Stories that entertain and educate are the steps to help them rise to new levels. Reading aloud to our children is an essential act that brings pleasure and delight to the reader and the listener. Together, the reader, the listener and the book become entwined for life. Read aloud and change your world. Reading aloud creates a love for books and reading. Introduce your babies to books. Eventually they will find that they are more than just a tasty snack for nibbling. Children who are introduced to books at a young age, fall in love with reading. From birth onward, fill your child’s life with books. Give them their own book shelf and see if they can have their very own library card. Regular library visits will bond your child’s heart to the literary world. Reading aloud helps your child’s development. Read aloud and help develop a stronger vocabulary in your child. It will also promote their future reading ability. Model expressive reading and your little one will not only be entertained but their language skills will grow. The way we read the written word, pausing when we want to create suspense, gaining volume at an intense moment or one of excitement teaches children that reading is not a monotone event. Language is rich and exciting when it is read. “I do not want green eggs and ham!” can be quite intense when read with the exasperation Sam I Am feels at being asked again and again. My kids all loved when I read Br’er Rabbit. This tale always was told in a thick southern accent. After reading this tale, I was southern for days. My granddaughter and Mom. 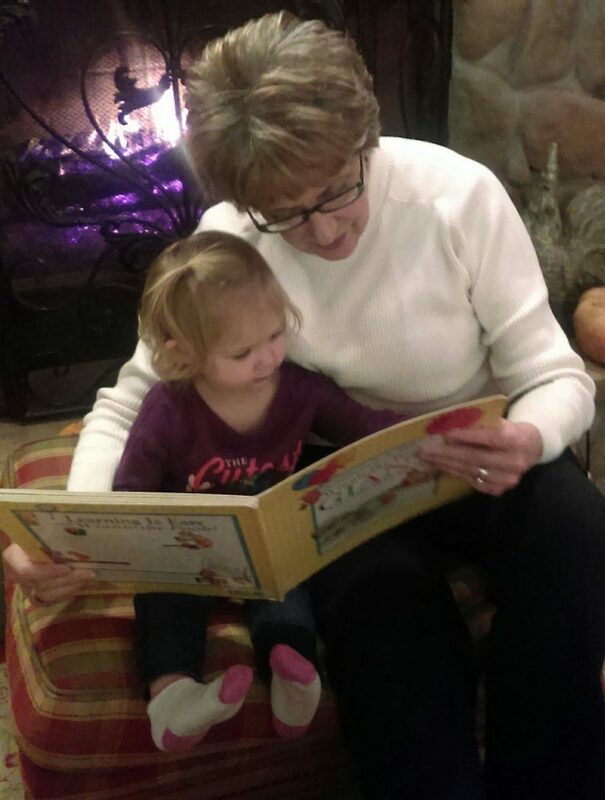 Generations sharing a love of books. Reading Aloud helps develop imagination. Everyone believes that bunnies wear blue jackets and that dogs drive cars and GO. We are convinced that llamas wear red pajamas and that bears called Pooh live in a magical Hundred-acre wood. “Imagination is more important than knowledge. For knowledge is limited to all we now know and understand, while imagination embraces the entire world, and all there ever will be to know and understand.” Albert Einstein Read aloud and inspire a love for imaginative creatures, fantasy places, fantastical ideas and the joy of believing the unbelievable. Reading Aloud is all about bonding. Reading time is snuggle time. It is you-me time, where no one else belongs time. Your lap is the location where childhood memories begin. A regular bedtime story is the kick stand for a wobbly life. A bedtime book from a loving parent is the reassuring end to an uncertain day and the fodder for sweet dreams. 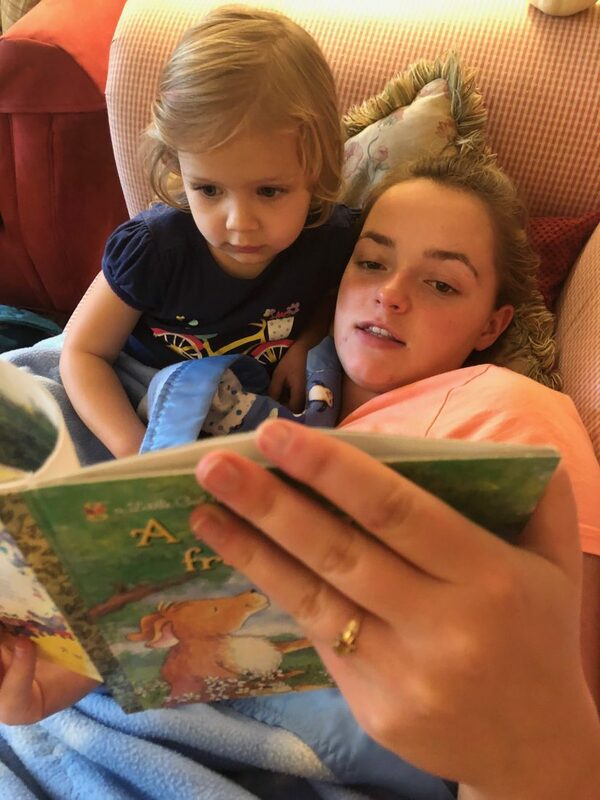 My granddaughter loves her Auntie Emmy to read to her. Reading aloud is not just for little ones. My twin daughters are nearly 18. Our favorite pastime has been and will continue to be, reading aloud. Together we have dangled our feet from a cushy swing, overhanging our creek and spent hours reading together. We have laughed, cried and gasped in shock and dismay as we have plowed through an endless list of titles. An activity that began in childhood has kept us close, and when life gets busy it provides us a place where we can escape together. Make reading aloud together a life-long occupation. I am delighted to share my very special news with you! Recently I attended the North Carolina Christian Writers Conference. 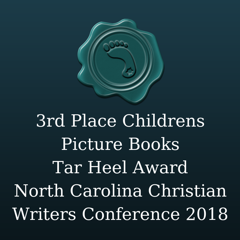 While there my children’s book, The Knight in Bare Feet won third place in the Tar Heel Awards for children’s picture books. 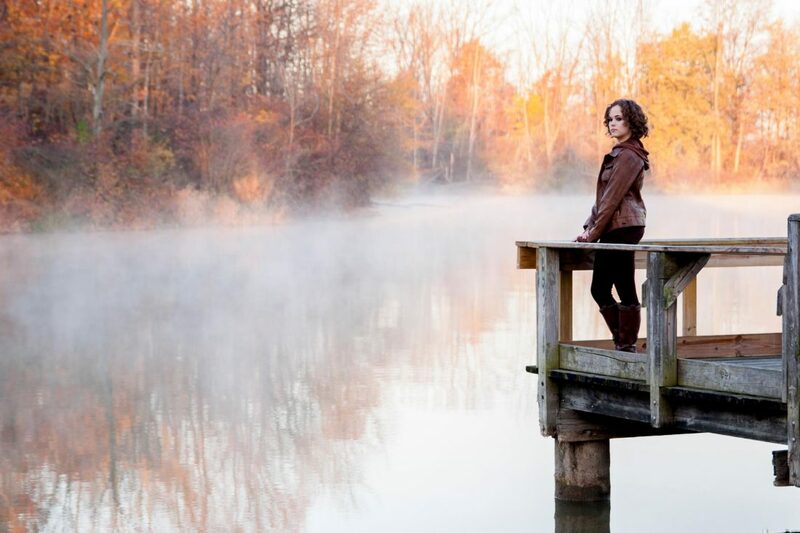 I also now have a literary agent, Megan Burkhart of C.Y.L.E. Literary Agency. I love writing children’s books and someday soon I hope to be sharing one of my very own with you. I’ll keep you posted. Be sure to make this your very best autumn by downloading my FREE eBook, 75 Seasonal Pleasures- Autumn. 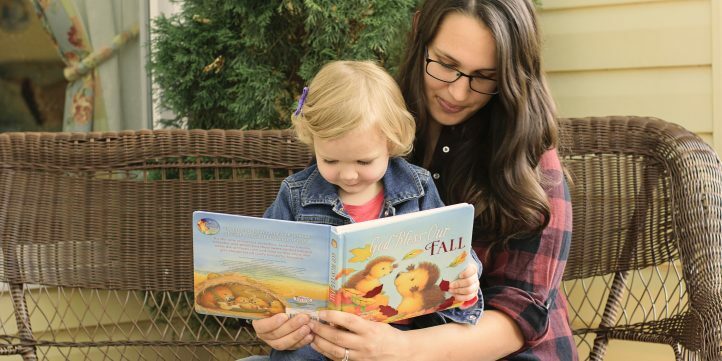 This entry was posted in child development, fall activities, family, motherhood, seize the moment, share what you love, Story time and tagged child development, children's literature, reading aloud, story time. Bookmark the permalink. ❤️I love this! I love to read and be read to! Can’t wait to hold your new book in my hands! 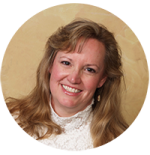 I pray that God continues to bless your writing! “The very best app is a parent’s lap.” That’s golden, Debbie! You’re so right — THAT is the best app. And incidentally, a mother’s lap can accommodate more than one child. I’ve tested that! Thanks for sharing this and the lovely photos.